Field of expertise: Igor specializes in the United States foreign policy analysis and Trans-Atlantic relations. He participates in the development of the methodology of foreign policy analysis. He is an expert in scientific support of foreign policy decision-making process. 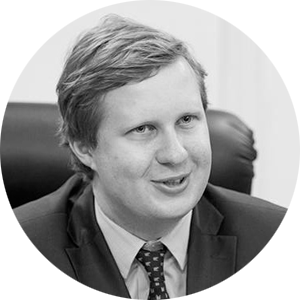 Work experience: Igor is an Associate Professor at the Department of Applied International Analysis and Senior Research Fellow at the Laboratory of International Trends Analysis at the Moscow State Institute of International Relations. Editor of the "International Trends" Journal.